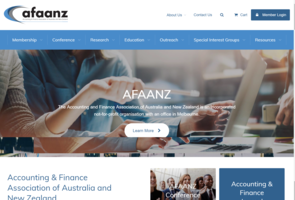 "The premier body representing the interests of accounting and finance academics and other persons interested in accounting and finance education and research in Australia and New Zealand." 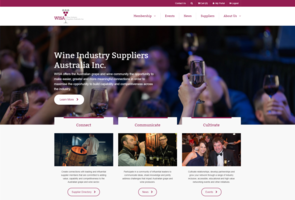 " WISA is the peak national, not for profit, industry Association representing suppliers to the Australian grape and wine sector." 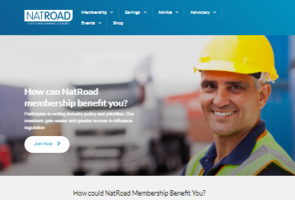 Natroad is the only road transport association to represent the trucking industry Australia-wide. They not only recognise, but champion the contribution road transport professionals make to our country. The premier not-for-profit sports law organisation in the Australasian region, dedicated to providing education, advocacy and networking opportunities about legal issues in sport. Formed in 1990, ANZSLA now has a membership that includes lawyers, administrators, academics and government representatives; though membership is open to anyone with an interest in sport. 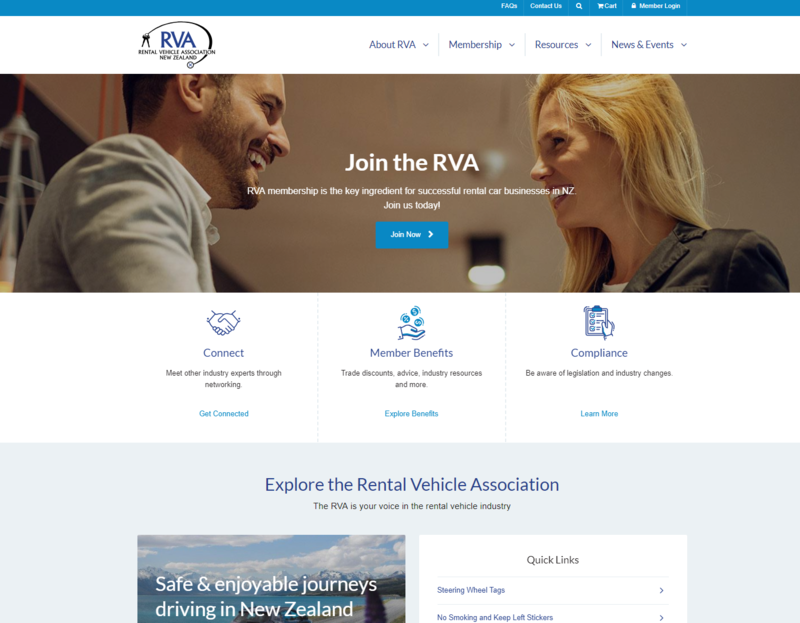 RVA represent the interests of operators who hire or lease passenger vehicles, minibuses, vans, coaches, trucks, campervans or motorcycles. The Association was incorporated back in 1939 and continues to provide a variety of benefits to its members such as buying privileges, advocacy, communications, legal information and trade relationships. 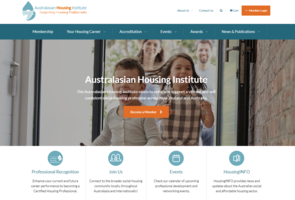 The Australasian Housing Institute (AHI) is the professional association of people working and volunteering in the multi-disciplinary social housing industry in Australia and New Zealand. 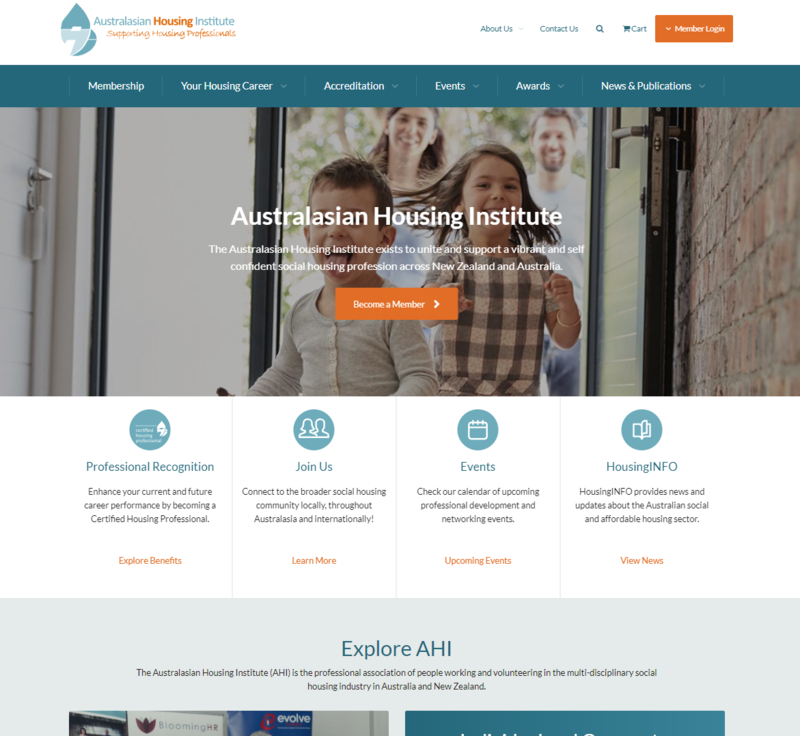 The AHI exists to unite and support a vibrant and self confident social housing profession across New Zealand and Australia. 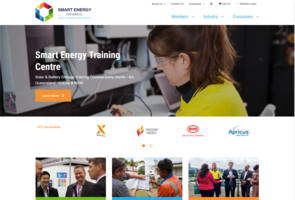 The Smart Energy Council is the peak industry body for the solar, storage and smart energy management industry in Australia. We work exclusively for members. 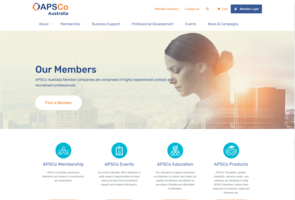 The Association of Professional Staffing Companies (APSCo) was formed to give all firms involved in the recruitment of professional talent, that have a commitment to excellence, the specialist support and distinctive voice they need to be successful. 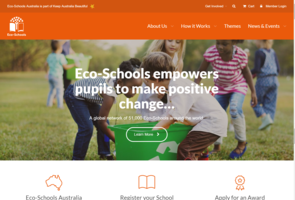 An Environmental Education framework and awards program promoting learning for a litter free and sustainable Australia. 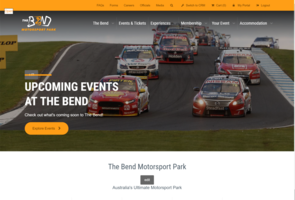 The Bend Motorsport Park is a state of the art, world-class motorsport facility, The Bend will deliver an exhilarating experience for competitors, enthusiasts and spectators alike. 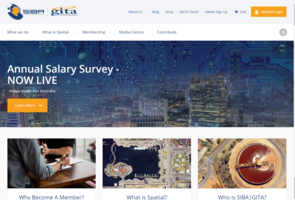 The Spatial Industries Business Association (SIBA|GITA) is a membership hub for businesses who use spatial information. 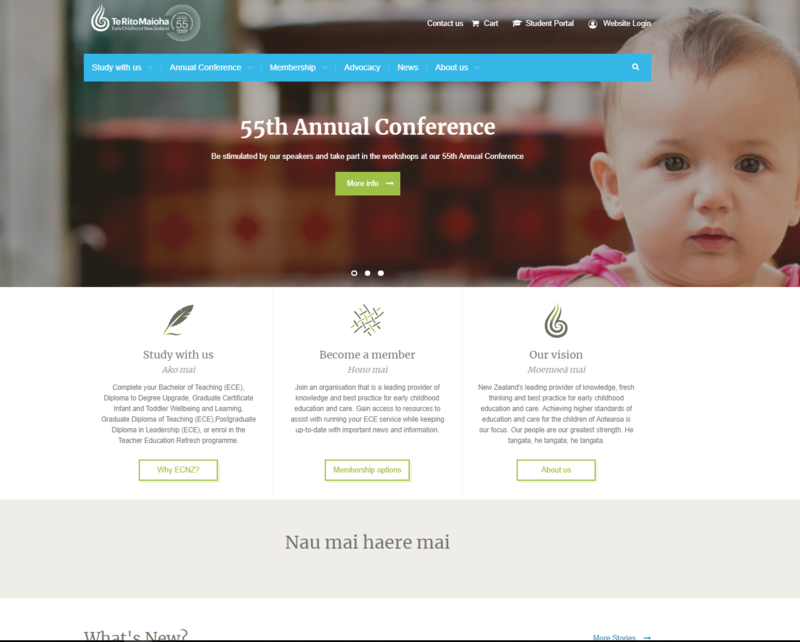 ECNZ (Te Rito Maioha) is the leading provider of new knowledge, fresh thinking and best practice for early childhood care and education. ECNZ are increasingly looking to achieve higher standards of care and education for the children of Aotearoa. 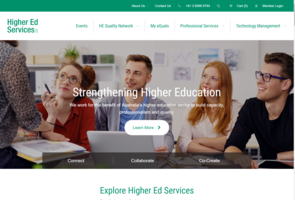 Higher Ed Services work for the benefit of and to strengthen the higher education sector by building capacity, professionalism, and quality in both business practices and the education of Australians. 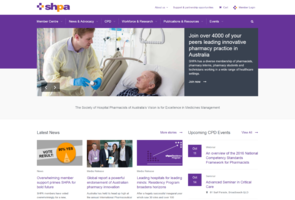 The Society of Hospital Pharmacists of Australia (SHPA) is the national professional organisation for more than 4000 pharmacists, pharmacist interns, students, technicians and associates working across Australia’s health system. 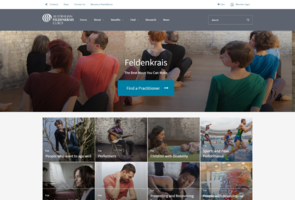 The Feldenkrais Method® (Feldenkrais) is a universal method for improving human life through better movement, sensation, posture, and breathing. 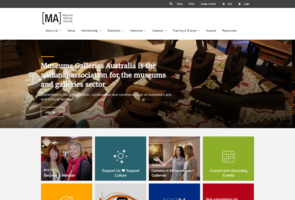 Museums Galleries Australia (MA) is the national association and peak advocacy body representing museums and galleries. 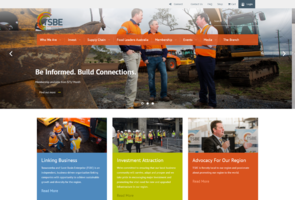 Toowoomba and Surat Basin Enterprise (TSBE) is an independent, business-driven organisation linking companies with the opportunity to achieve sustainable growth and diversity for the region. We’re committed to ensuring that our local business community will innovate, adapt and prosper and we take pride in encouraging major investment and promoting the vital need for new and upgraded infrastructure in our region. The New Zealand Bar Association (NZBA) is an incorporated society. 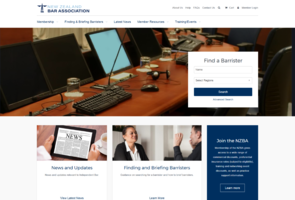 Membership of the NZBA is open to every person who is the holder of a current practicing certificate to practice as a Barrister in New Zealand. The general functions of the Association are to promote and encourage a strong and independent bar. The Association promotes the interests of barristers and the separate independent bar, and the interests of the public in relation to legal representation and the operation of the judicial system generally. 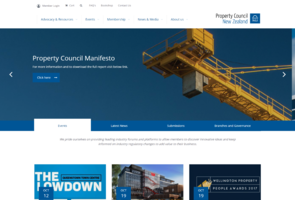 Property Council New Zealand is a member-led, not-for-profit organisation offering a collective voice for the commercial property industry. 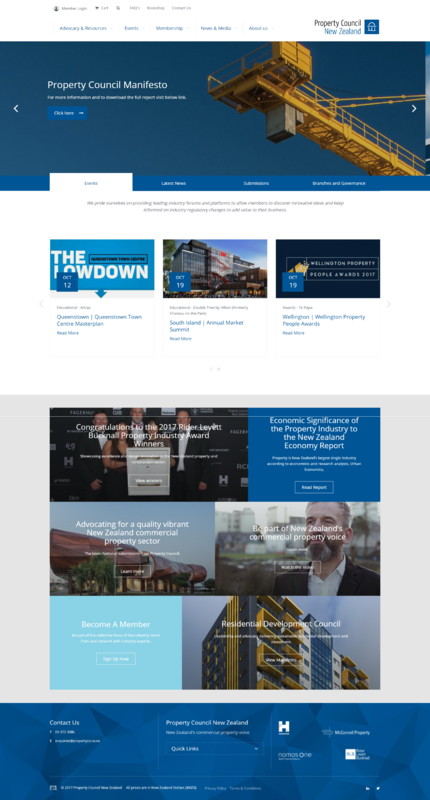 PCNZ works closely with central and local government, Property Council’s advocates for quality urban growth that supports and enables strong national and local economies. ATA believes in a whole school collaborative approach to improving student learning outcomes. 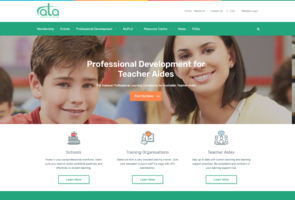 Australian Teacher Aide is the only national industry organisation established for the purpose of developing the capacity of teacher aides in Australian schools. 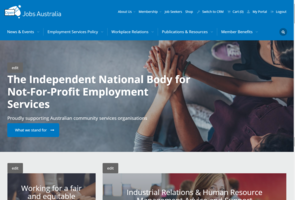 They specialize in the design and delivery of customised professional development based on the Australian curriculum, especially for education support staff. 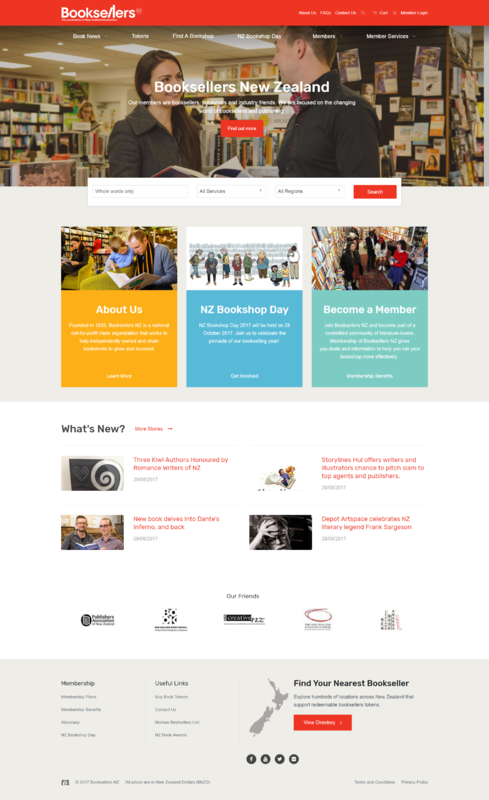 Booksellers NZ is the membership association for bookshops in New Zealand. We are a national not-for-profit trade organisation, and we work to help independently owned and chain bookstores to grow and succeed. 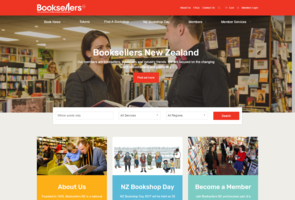 Booksellers NZ provides education, information, business products, and services; creates relevant programs; and engages in public policy and industry advocacy. A volunteer board of eight booksellers governs the Association. 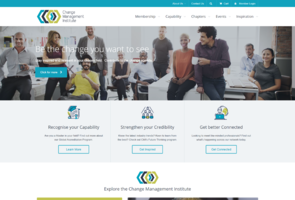 The Change Management Institute (CMI) is a global, independent, not for profit association of change professionals. It was created by and is operated by members for members, constantly striving to push the boundaries of the change management profession. 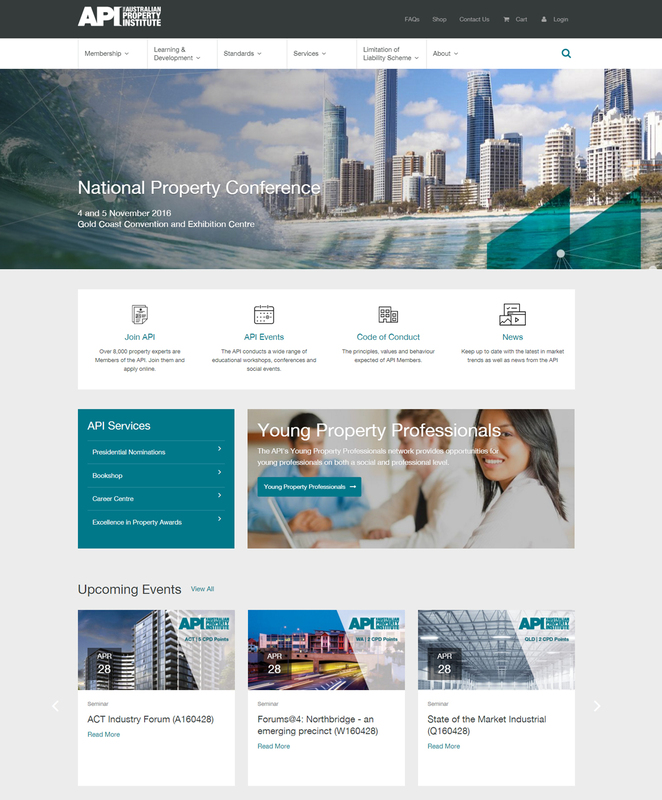 The Australian Property Institute (API) is the leading and contemporary membership organisation for property professionals that develop and supports members to advise the community and business. 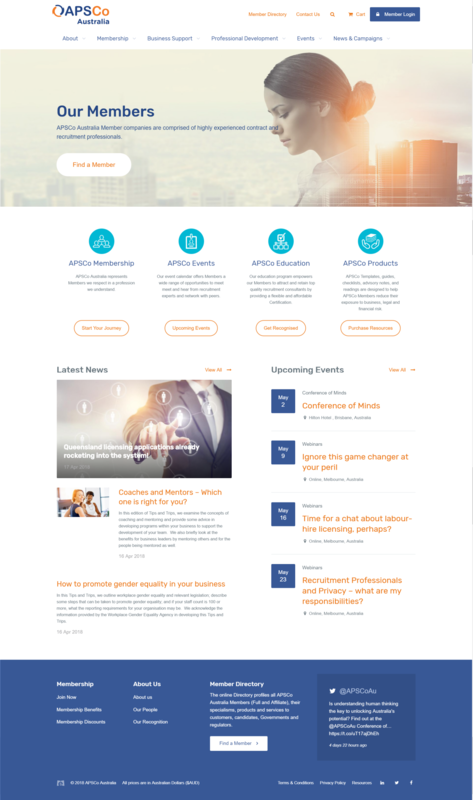 API required a feature rich membership management system that would enhance their processes and streamline administration. The API has chapters in each state as well as conferences, events and online learning. 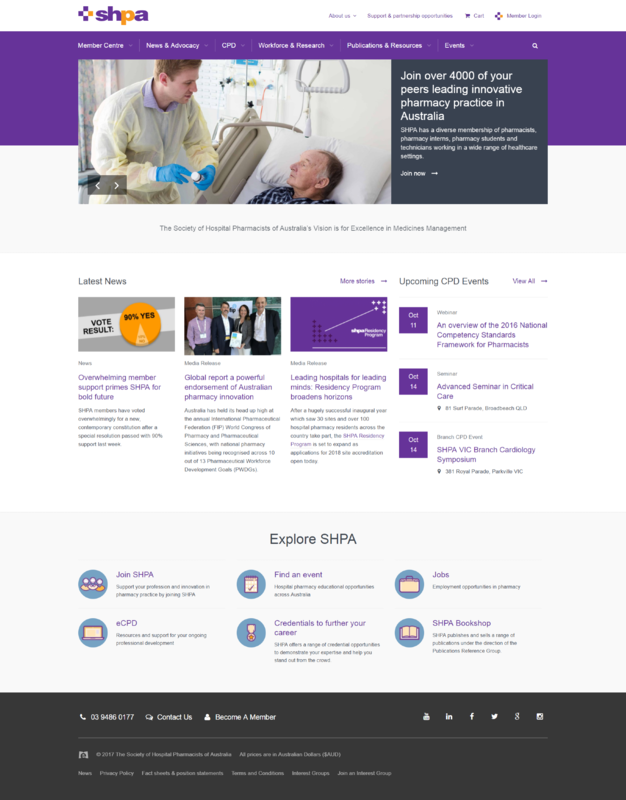 They needed a centralised CRM database that would house all of their information effectively for ease of control, management and communications. 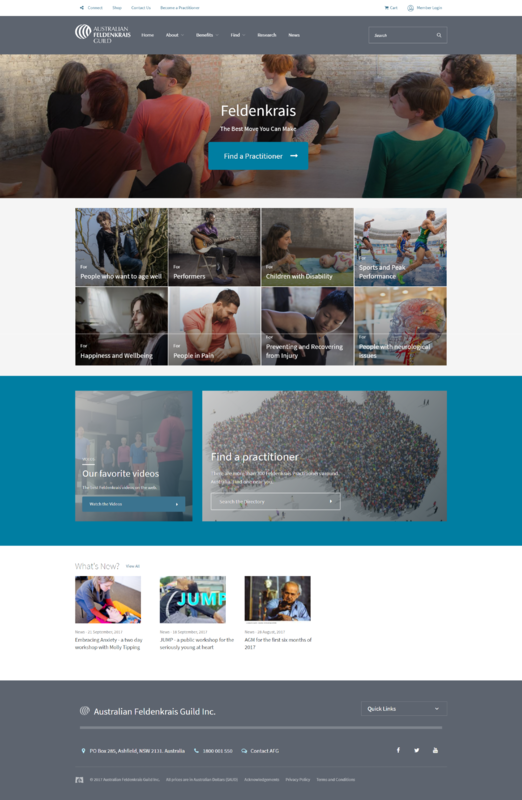 The Australian College of Midwives is the national not-for-profit body for the Midwifery profession. Setting professional practice and education standards is a major focus for the college and they needed a solution that would accommodate their large array of requirements. Online learning, events and CDP are significant services the college delivers and ME was able to deliver upon their needs. An individual practical assessment was a new feature added and created by ME. 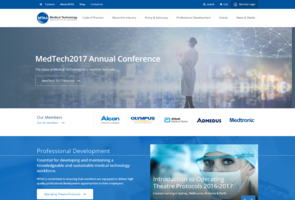 Midwives also has the Conference Management Solution that allows staff to easily create, configure and manage conferences. 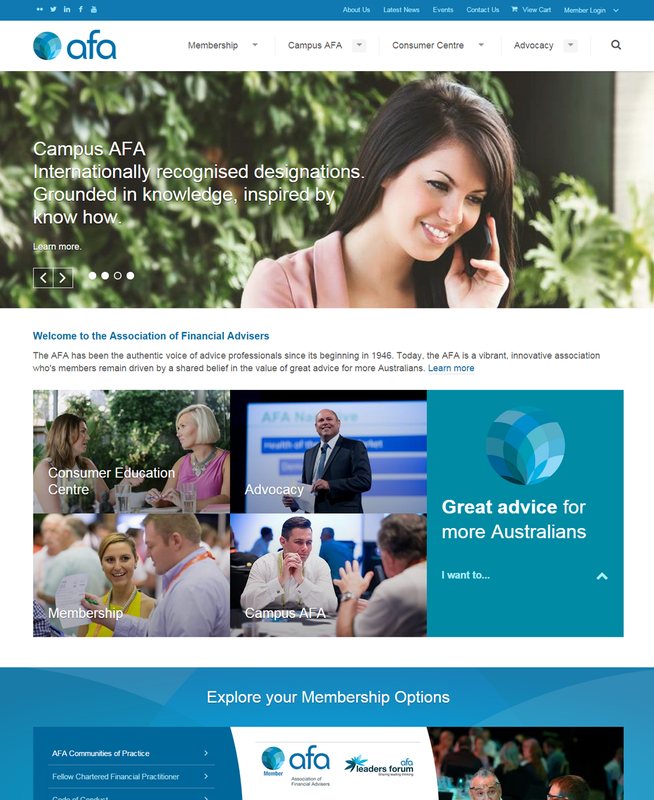 The Association of Financial Advisers wanted a fresh new design and website layout where members can easily navigate throughout the website. 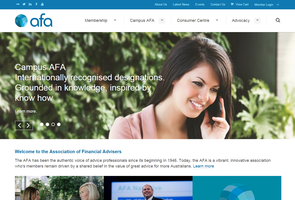 AFA wished to increase member engagement through the website while increasing member interaction via Q&A’s and their active community. They also required a thorough member services area to cater for their mentoring and graduate programs. 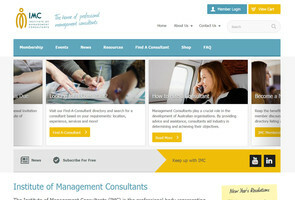 The financial advisers association has an additional finder website called ‘Your Best Interests’ which is connected to the one crm dCRMbase. 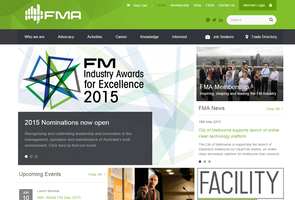 The Facility Management Association of Australia (FMA) is in a forward-thinking industry and FMA needed to upgrade their website and membership software in order to stay relevant. 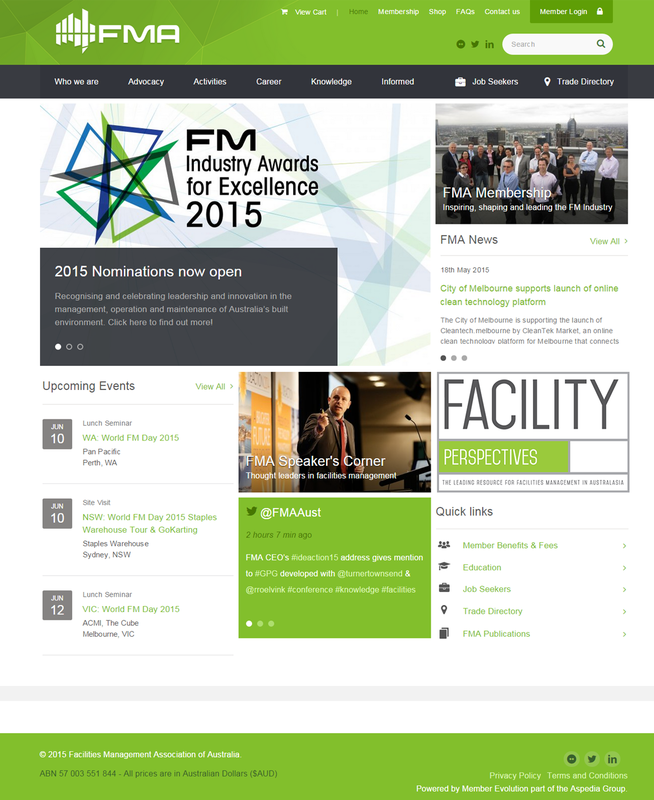 FMA received a new visually appealing website design as well as unique features such as; a vendor directory that shows different levels of vendors and a dynamic speakers corner that can be easily linked to other sections of the website. 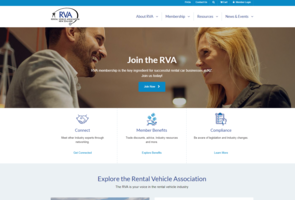 The new website and unique features will aid their management and improve association efficiencies. 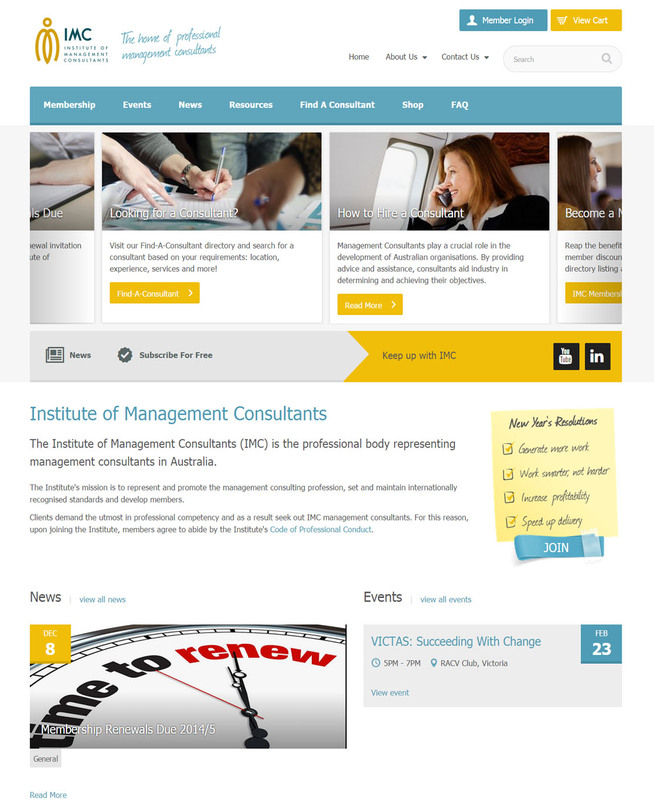 The Institute of Management Consultants needed a forward thinking and robust system to cater for both member and consumer needs via ease of navigation, compelling content and a stress-free sign up process. 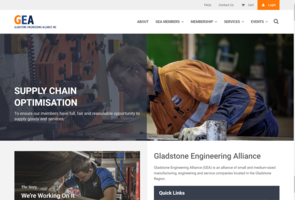 The ME member management software created a dynamic and user friendly website where both members and consumers can easily navigate across the site. A complex configuration of the member directory was undertaken due to the high volumes of data, generating increased search functionality for consumers which will benefit members. 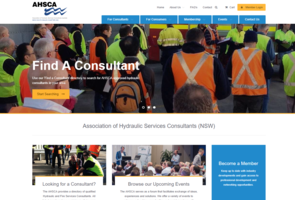 The Association of Hydraulic Services Consultants Australia Inc (AHSCA) selected the Member Evolution association management software for their New South Wales chapter. 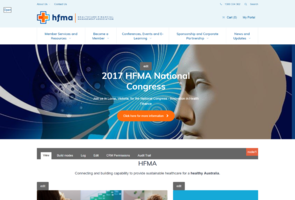 AHSCA wanted to refresh their visual design and create seamless user journeys across their National site and New South Wales chapter. 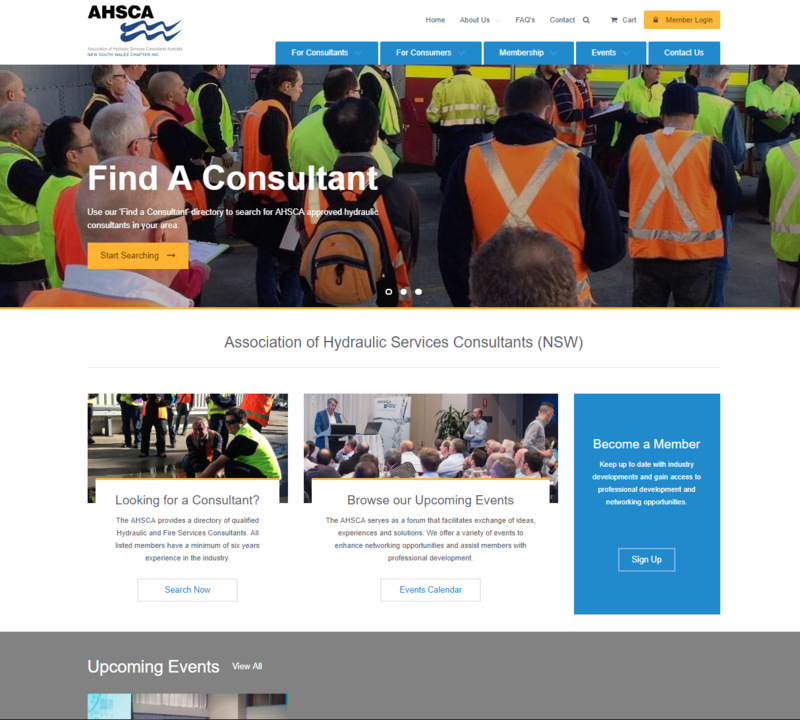 The Member Evolution complete online membership software provided these functions matching AHSCA exact business processes and has been deployed on time and within budget. 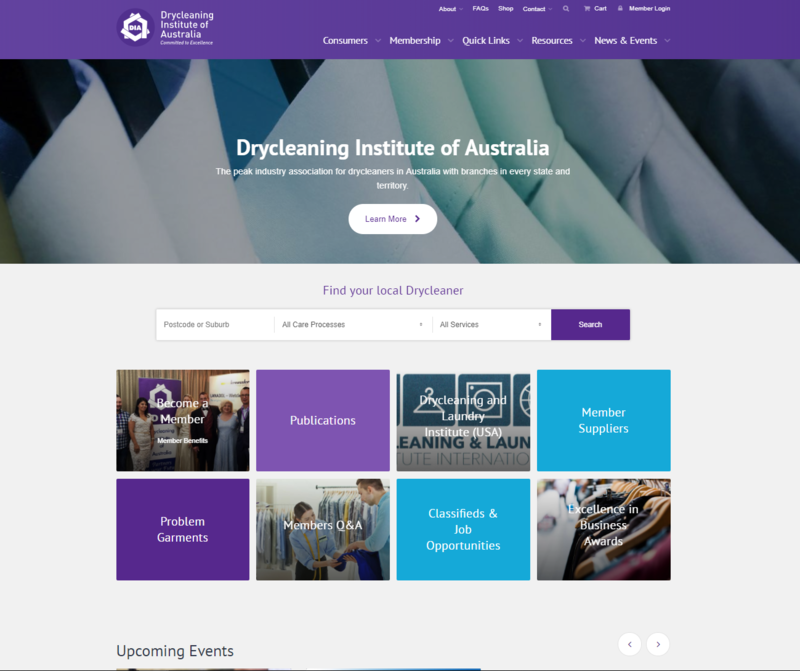 The Drycleaning Institute of Australia (DIA) is the peak industry association representing drycleaning businesses in Australia. DIA employed Member Evolutions membership solution to improve user journeys and to deliver increased usability and member engagement. 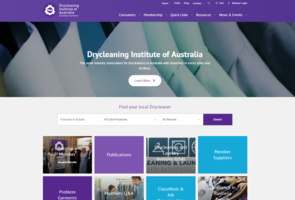 DIA needed to promote, foster and develop the drycleaning industry and to further support the interest of its members with the help of the new membership software. 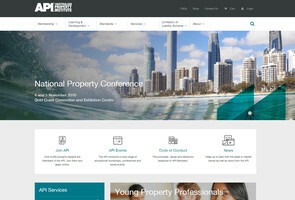 The team at Member Evolution has worked closely with Australian Institute of Conveyancers Western Australia A Division Incorporation, (AICWA) to develop a complete membership website solution that goes hand in hand with their business processes. 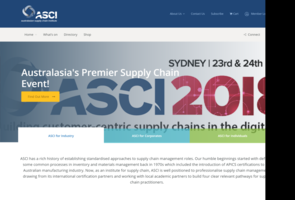 The solutions will also translate into achieving the organisations goal for the advancement of the profession of conveyancing in Western Australia while staying committed to best practices. Young Diggers is a Not-For-Profit Organisation who supports our armed forces personnel after active service in war zones such as Afghanistan, East Timor, and Iraq. Young Diggers deployed our Member Evolution Management system to enhance their communications with partners, veterans, sponsors, members, and staff. The solution provides an exclusive member only forum section where ex-serving personnel is given the opportunity to discuss with others any issues, along with the continued support and help available.